Did you know good kote uses deer skin? Don’t you want to know which deer skin you should get? Let’s learn which one you should get and why. 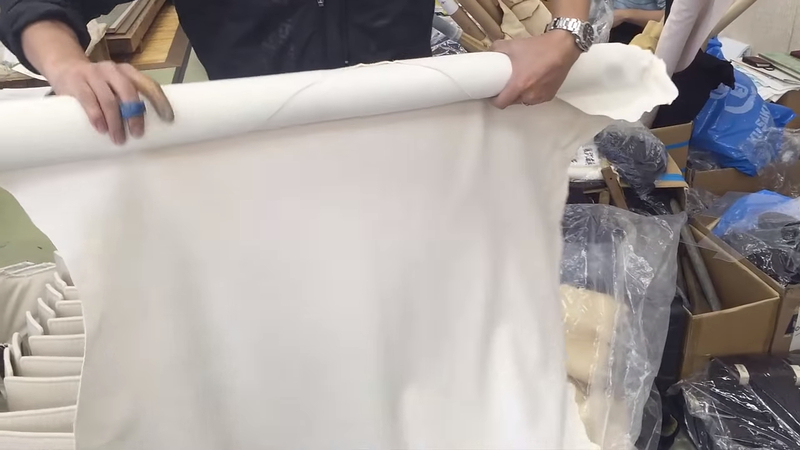 They are sizes of deer skins. 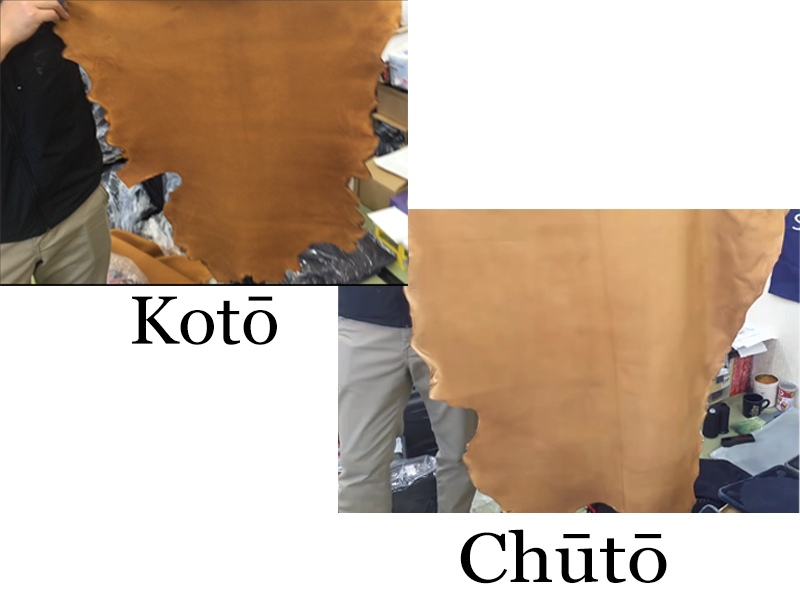 Kotō is skin from small deer and chūtō is skin from middle sized deer. Tō means “China” so back in old days it meant Chinese deer skin. Now deer skin could be from anywhere. I had to step back to get the chūtō in the camera so it is hard to tell how big chūtō is. Please check the video by clicking the image below. It is easier to see the difference in the video (12:27). Click the image to watch the video at the right place. Why Is The Skin of Smaller Deer Better? The texture of the skin from smaller deer is a lot finer than the bigger one. They let me feel the chūtō and kotō and they felt totally different. Kotō is so soft and it does feel like it sticks to your hands. It is hard to explain so please bear with me. It feels like it is moist. I have a pair of kote with deer skin made by Shogun and it amazingly fits my palms. If you are planning to upgrade your kote, you should definitely go for kotō. They can only use good part of the skin. The quality of the skin gets worse toward the edge. The skin becomes thinner and you can tell that it is not as good as the middle part of the skin. For tenouchi, they only use good parts of the skin. That is also why kotō is worth more than chūtō. The reason that the deer skin is brown is that it is “smoked”. 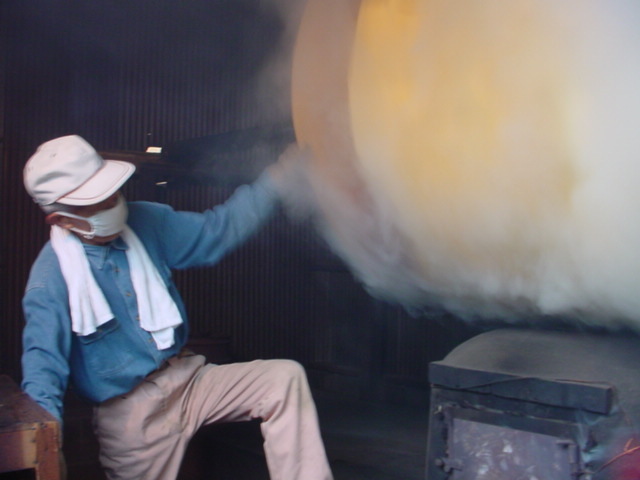 The skin is smoked so it becomes stronger against friction so it won’t get holes easily compared to the white one. And the smoked deer skin is called kusube. For daily training, kusube is better due to the reason above. And if you want a pair of kote just for shiai or promotion exam, you should choose the white one (non-smoked one). It is so soft and feels right but it is not as strong as kusube when compared. 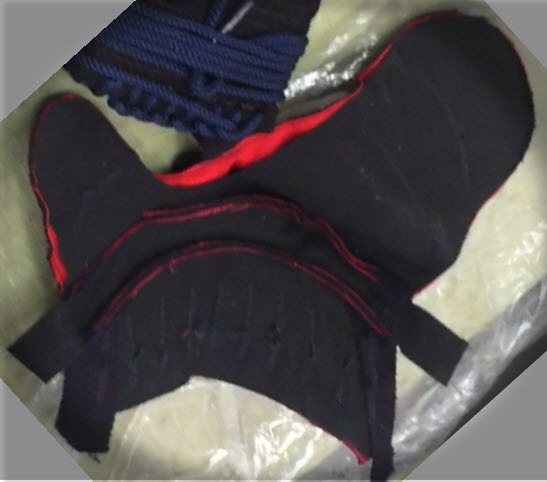 There is nothing wrong with the synthetic leather for your kote, especially you train hard everyday. They are cheaper. The harder and more often you train, the tougher kote should be. They are good for kids because they will grow out of it really quickly. They don’t need kote with deer skin. And probably they don’t really know how to take a good care of kote. 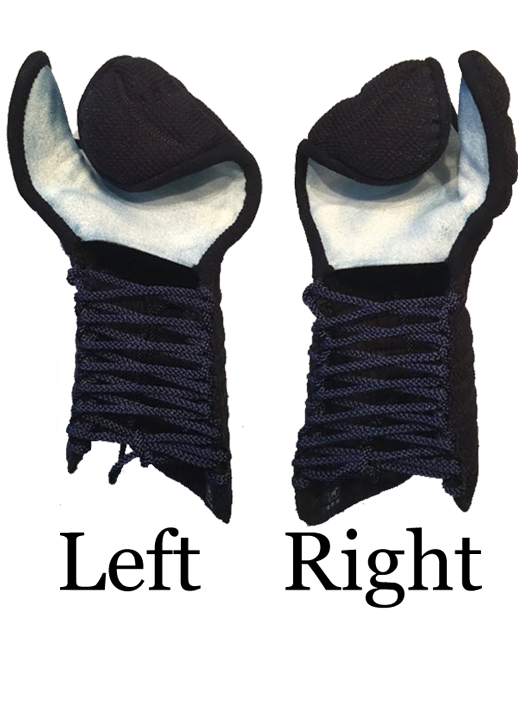 If you train everyday for many hours and want to have at least 2 pairs of kote, then you should get kote with synthetic leather. It is more economic and they last longer, i.e. you don’t need to buy new pairs all the time. Who Should Buy The Kote With Deer Skin? If you want to. I am not here to decide if you should or should not buy anything. If you are a fully grown adult, i.e. you will not grow out of the kote, you should try to buy a pair of kote with deer skin. It feels so good that you can appreciate the quality of your equipment. Good equipment is easier to use. If it is easier to use, you tend NOT to develop bad habits. 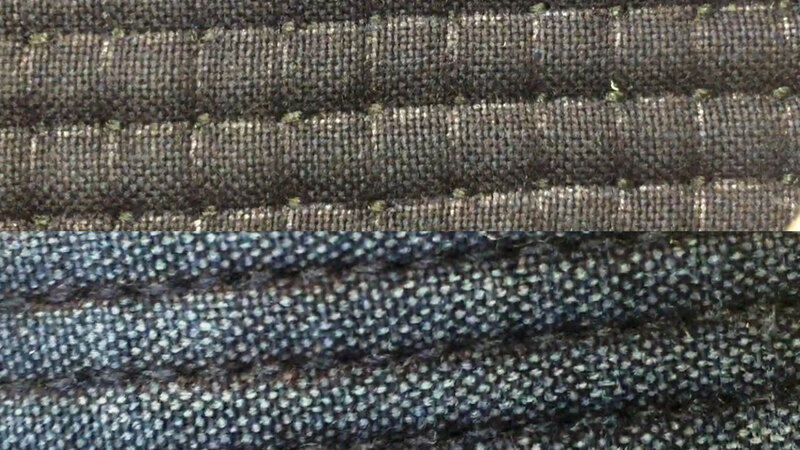 The quality of material is important. But more importantly, they should fit your body. So for kote, they should fit your hands. You must measure the size of your hands properly. You will be surprised when you measure your hands because the right hand and the left hand are not the same. Kote craftsmen have their own kote template. 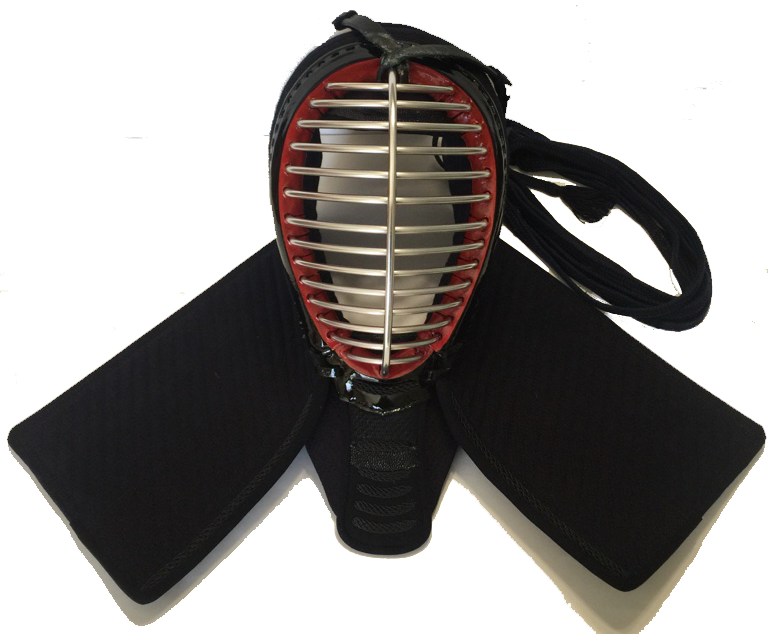 They are trying to make the best kote template through a continuous process of trial and error so kendo practitioners can practice and improve their kendo. For example, Shogun kote craftman told me that they have different kote template for the right hand and the left hand because how the right hand and the left hand are used when grabbing a shinai is different. 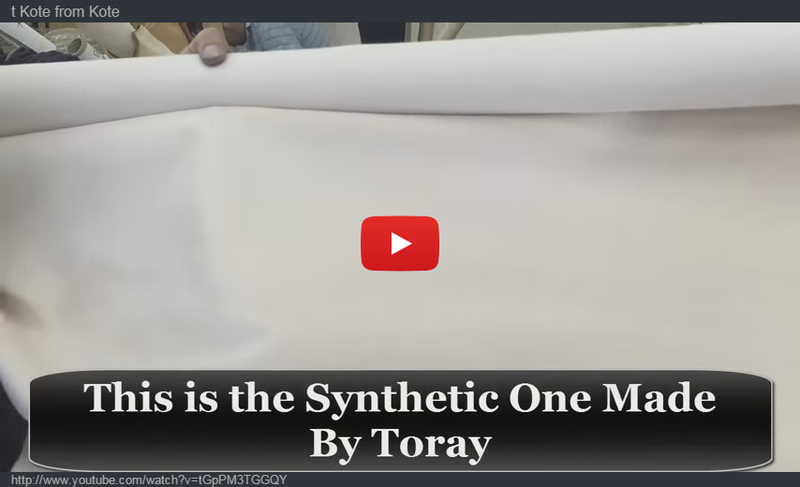 When I heard that, I really appreciated these kote craftsmen, at least Shogun Kendogu, because they are really devoting themselves to provide us with high quality kote. 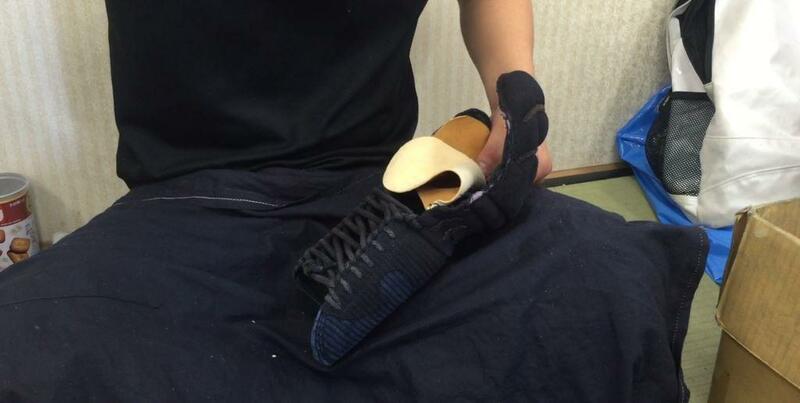 The next time you are going to make a new pair, talk to Shogun Kendogu. They will take a good care of you. Wanna Know How Do is Fixed? 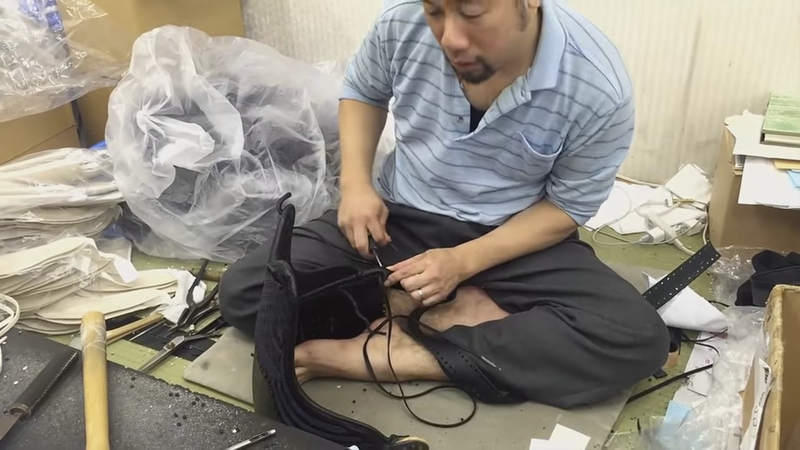 They want to connect those who really appreciate handmade kendogu. Send a message to support them or a question about their bogu using the form below. I am sure they will appreciate your message. It is always glad to know that there are supporters out there.